 Arts Council of Martin County volunteer board members determine policies, procedures and regulations for the conduct of the organization, raise funds to support its programs and monitor organizational performance. Most members serve a three year term and can be re-elected to a second term. Members are asked to attend Board Meetings (9-10 per year), serve on a standing committee or ad hoc committee, advocate for the arts in our community and participate in Special Events including Court House Cultural Center Openings. Board members are elected by the membership of the Arts Council of Martin County at an annual meeting, typically held at the end of September. Board Members, Click HERE to access portal login.